Championship clubs rebelling against a TV deal with Sky believe they have sufficient backing to force the EFL into a re-think, and they are prepared to take drastic action if an agreement cannot be reached. The rebel clubs, which include Aston Villa, Leeds United and Derby County, will meet with the EFL board on Monday to try and convince them to back out of a £590m deal with Sky, which they believe 'vastly under-values' English football below the top flight. 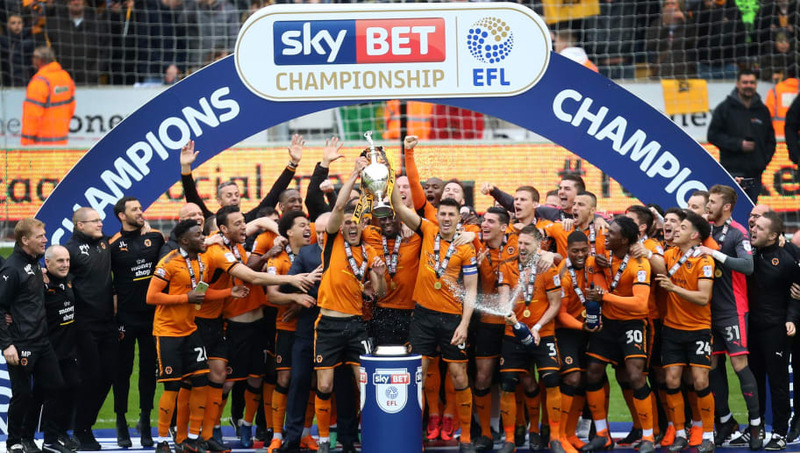 If the EFL does not meet their demands, there are fears that Championship clubs could stage a breakaway from the rest of the EFL, according to ​the Telegraph. This would mark the biggest upheaval in English football since the establishment of the Premier League in 1992, and it could also have dire consequences for clubs in League One and League Two, who benefit from the current TV deal which spreads wealth throughout the EFL. This feud arises from concerns about the wealth inequality between the Premier League and the Championship. ​Derby owner Mel Morris wrote a paper last year claiming that the Championship receives 5p for every £1 the Premier League makes in broadcast revenues. However, some smaller Championship clubs are thought to be suspicious about ulterior motives behind the rebel clubs' stance. ​Leeds owner Andrea Radrizzani is also the owner of rival broadcaster Eleven Sports, while Morris is a known advocate of online streaming services. ​Aston Villa insist that "a breakaway is 100 per cent not our club’s position", and an FA spokesperson told the Telegraph: "We do not think a breakaway would be in the best interests of English football." This saga will ring alarm bells for those who recall the ITV Digital collapse of 2002. The loss of that TV deal had a major impact on Football League clubs, with Barnsley and Bradford among those who went into administration as a result.